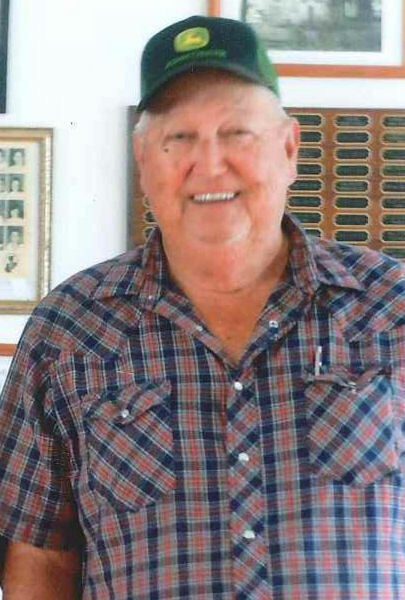 Lenny Jay Phillips, age 71 of Ridgedale, Missouri passed away Thursday, January 17, 2019 in Cox South Hospital. He was born June 11, 1947 in Bruner, Missouri the son of Tom and Bertha (Givens) Phillips. Beginning October 13, 1966, Lenny proudly served his country as a member of the United States Air Force and was honorably discharged August 9, 1968. He later enjoyed his career as a truck driver and school bus driver but always managed to watch his grandchildren play ball and share family time together. Lenny was well-known as a jokester and an outdoorsman who enjoyed hunting, sitting on the deck watching boats and beautiful eagles on the lake. He was also a member of the Chadwick Union Church and will be sadly missed by his family. 15 grandchildren; 13 great-grandchildren and other caring relatives. He was preceded in death by his parents and a sister Wilda Applegate. Because of health issues I will not be able to attend the funeral. I always thought so much of Lonnie. He always teased me at church saying that I stole his Bible because we had one just alike. My prayers are with each of the family he has been made whole and is in heaven it’s such a comfort knowing he is no longer suffering .My li e and prayers are with each of you…..